We are a leading Manufacturer of semi formal trousers and men's cotton trouser from Mumbai, India. We have complete allegiance in presenting best in class Semi Formal Trousers. From light to dark we have a wide selection of color options for modern men who are employed at the corporate sector. The smartness of these trousers is defined by its clean crease and smart pocket style. Further, the skin soothing material makes this trouser the best selling piece in the market. 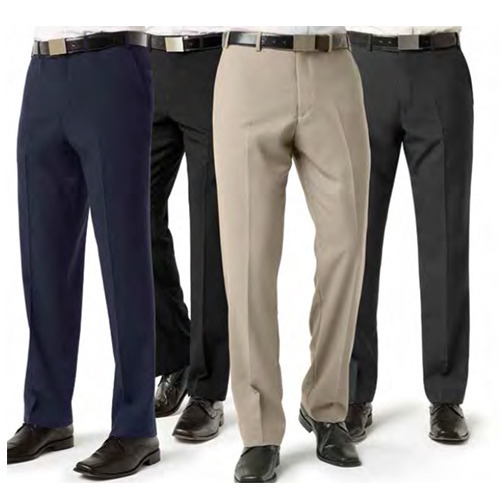 Leveraging on wide expertise, we are instrumental in presenting high quality Men's Cotton Trouser. 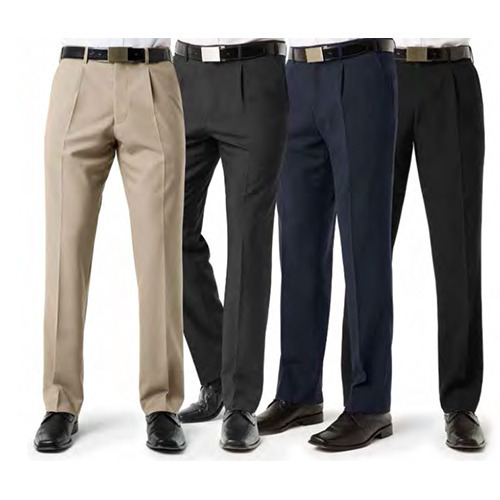 The offered trousers are fabricated from quality tested composition of polyester and viscose which keeps the blood circulation and air flow at the legs intact throughout the day. Can be styled easily for a wide range of stripped, plain and printed shirts, these stylish trousers are available in varied colors and sizes. Looking for “Mens Formal Trouser”?